Lean Body Review (UPDATED 2019)– Does it Really Work? Lean Body Review – Does it Really Work? 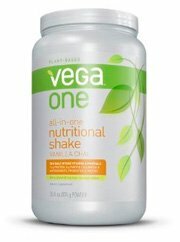 One of the largest providers of protein found in a nutritional shake, this product has revamped its formula and now features more fiber. 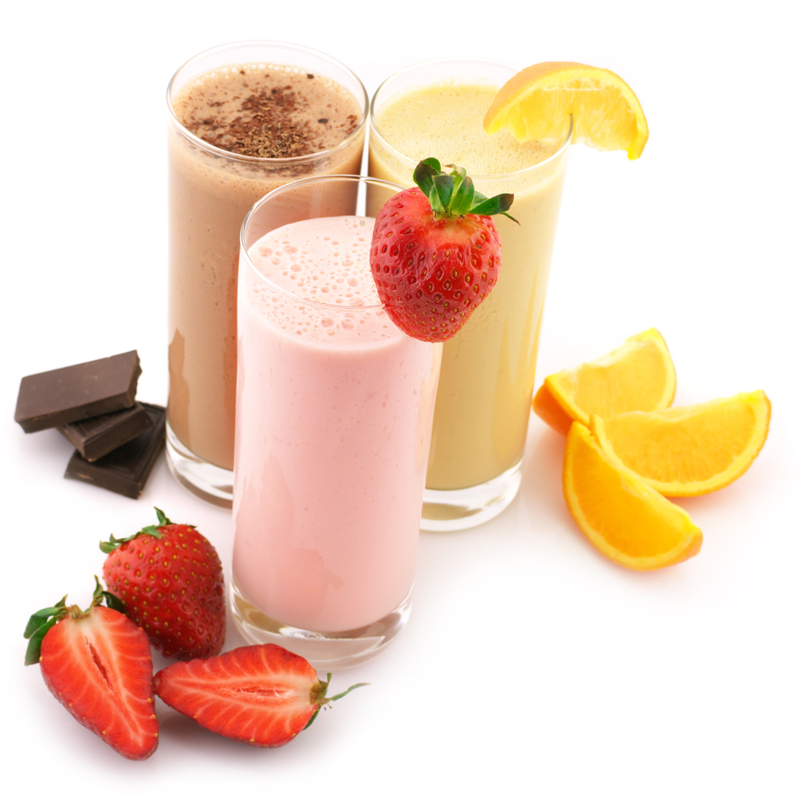 The product is available in powdered form or in liquid shakes and ranges in flavors. The intended purpose is for it to be used before and after a workout, and the main demographic is for people who work out heavy. In fact the makers have included a rough guide for fitness routines one could implement for optimal results. This product claims to be the best so it’s important to see just how truthful it is. 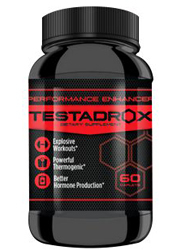 The company behind this product is Labrada Nutrition hailing from the state of Texas. The namesake of the company is due to the owner Lee Labrada, a former professional bodybuilder who now markets supplements for health. His website features helpful articles for those in the realm of fitness looking to aid their workouts. 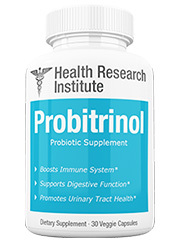 The line of supplements including this brand tend to receive favorable reviews in terms of customer service. A ratio of fats, carbohydrates, and proteins are added in high amounts in order to give those exercising a needed boost for optimum muscle growth. Apparently the makers recommend it to be taken an hour before sleeping in order to keep muscles from breaking down. One can mix these powders with water or drink the already made version. 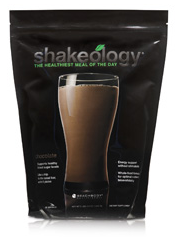 The ready to drink version has about 260 calories per serving and 40 grams of protein while the powder has 290 calories and 35 grams of protein. Both of these numbers are particularly higher than most brands. Therefore what they say is true, it is meant to help those who workout as an excess of protein or calories can actually cause weight gain. 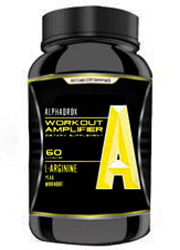 The product aims more to satisfy the demands of gym rats who work out consistently. Also noteworthy is the addition of cheap fructose, sucralose, artificial flavors and soy. All unnecessary and mean to substitute for better ingredients. Some customers have reported the product is too sweet and that working out intensely is necessary as to avoid gaining weight. 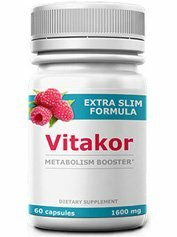 As mentioned the rate of potentially weight gaining sugars, artificial ingredients, soy, high calories and processed ingredients mark this meal replacement in a big way. 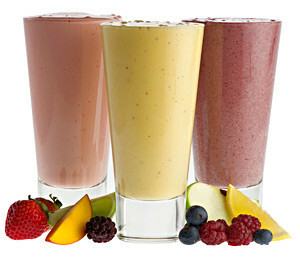 Satisfying options without these ingredients are all featured in the best of the best list of top 10 shakes. Corn Syrup Solids: A virtually moisture free version of glucose rich corn syrup. MCT Oil: Another way of saying medium chain triglycerides. They are processed oils found in either coconut or palm oil. 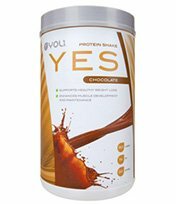 Soy Protein Isolate: Form of soy added to increase protein value. Typically GMO unless stated to be organic. Sucralose: A easy to make and cheap form of very powerful sugar which has shown detrimental effects on lab rats. Fructose: Form of sugar typically found in fruits. Known to cause a potential host of obesity related symptoms. 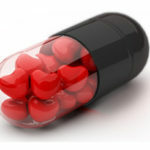 Potential Side Effects: Dehydration, constipation, bloating, gas, diarrhea, vomiting, and rash. The company has a good customer support system on top of a website with informative details for fitness plans. 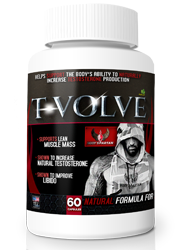 Also the brand is available in multiple different ways thru powders, ready made shakes and even a women’s lineup. 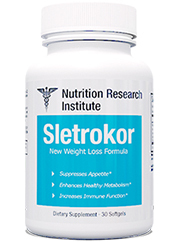 This product is more niche then some would appreciate, it’s intended to work as a meal replacement for those who workout often and need an extra protein boost. 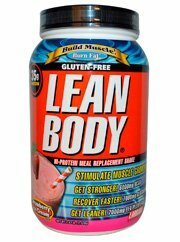 In fact though the name of the product is Lean Body, a lot of the marketing focuses on getting big instead of bringing weight down. Also an issue are the actual ingredients that come from less wholesome sources. One example is the sugar added. Fructose and Sucralose are both inexpensive and poor substitutes for good nutrition as they both have shown a potential risk in increasing the rate of obesity. The addition of GMO soy was also unnecessary and really brings down the rate of satisfaction. Soy has been linked to increasing phytoestrogen production, in turn possibly manipulating the rate of estrogen in the body. Of course it doesn’t make sense for someone looking to get strength gains to to lose their edge, however even regular people may suffer. 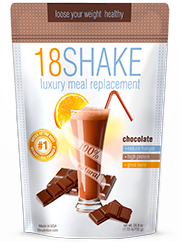 There are some things to love but altogether there are many faults keeping this product from being a substantially great meal replacement. 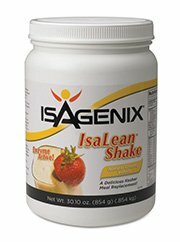 First there is a great amount of protein, some may not need this many but it does feed the unique market of those who exercise with intensity. A lot of effort goes into satisfying the demand for people who need extra calories and more macro-nutrients. Those looking to lose weight would be better suited in finding a product with less calories and better ingredients. A major issue are the ingredients which can potentially hinder weight loss thru the soy and less than optimal sugar additives. 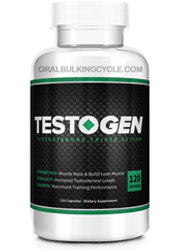 There is some good and bad but overall this product fits the demands for a specific client who often hits the gym. Well rounded shakes in the top 10 list showcase just how your demands for weight loss are attained. Seeking the right solution is easy when you have all the information broken down in an easy to read format. So take part in the absolute top tier 10 best products featured in their full scope.